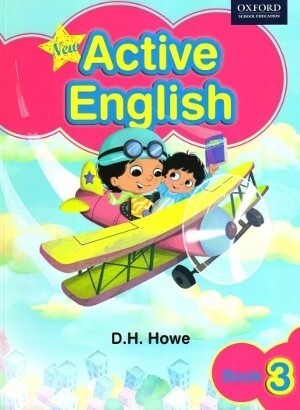 Active English New Edition for the primary school is a series of 12 books for learners of English from Kindergarten to Class 5. This new edition, while retaining the carefully graded and structured contents of the original series, contains fresh stories and is more child-friendly with its attractive new design, layout and illustrations. Active English has established itself as the most comprehensive English language course available for learners. 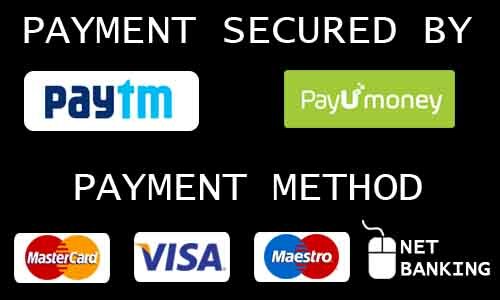 Carefully graded and structured, the course has proved to be extremely effective and popular for children from kindergarten to class 5. This revised edition includes new, carefully selected stories, fresh illustrations and is presented in an attractive new format. The course comprise twelve books: the Introductory Book and Workbook, Books 1-5 and Workbooks 1-5. The workbooks provide controlled practice in the writing of items dealt with In the main books.